Maketh The Man is a short period drama set on the British home-front in the early weeks of World War Two. The film follows Charlie, a talented young jazz musician with dreams of making it BIG in America, the home of his jazz icons Benny Goodman and Glenn Miller. However, with the announcement of war on the 3rd September 1939, Charlie must choose between his desire to play music and his duty to his country. 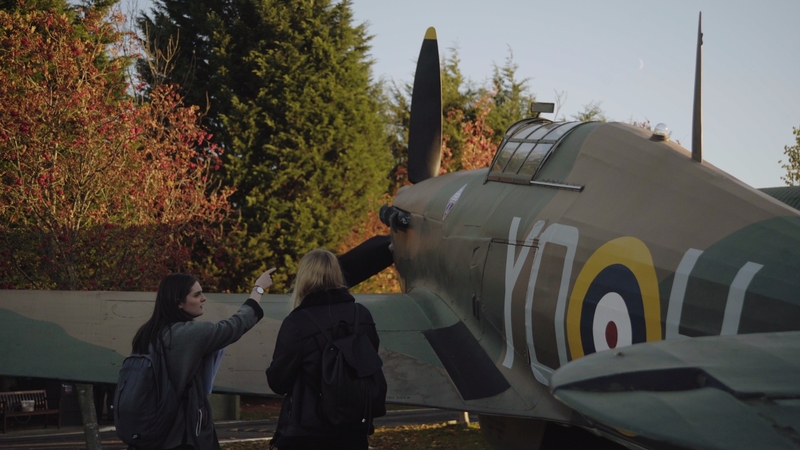 80 years on from the advent of the war, it's essential that we understand the turmoil that the war brought to our country, how it divided communities and the lives it ultimately changed forever. 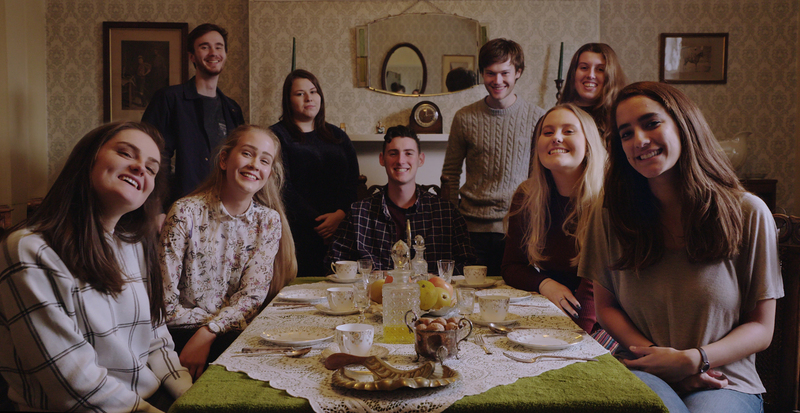 We are nine passionate filmmakers studying at the University of York. Maketh the Man is an ambitious and exciting project but we cannot do it without your help. 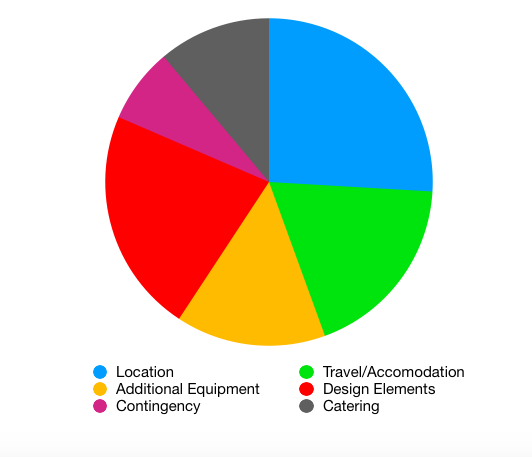 To build the world of Maketh the Man, we will be utilising a wide range of production elements. 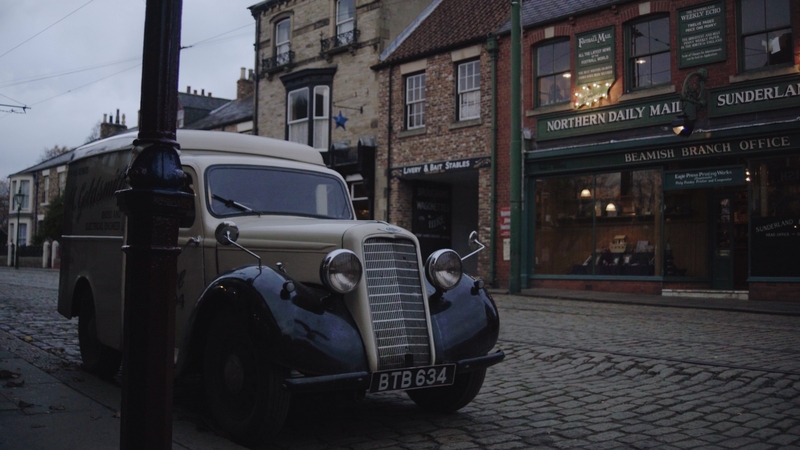 We've found an array of locations that evoke the 1940s feel that we need for our film to work. The crew and cast will be travelling all around Yorkshire so your generous donations will play a big part in funding our use of the locations, travel and accommodation. Such a specific period of our history demands immense attention to detail. To recreate the iconography of the wartime period, the design team need to source appropriate costumes and props. This includes our two key props: a vintage trumpet and an old-fashioned radio. 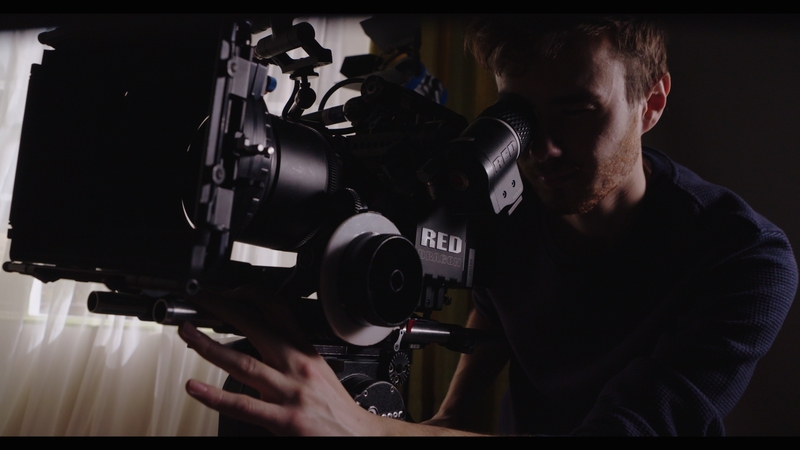 To make the film visually engaging we're looking to add some extra camera and lighting accessories to our roster. Our hard work needs to be fuelled by something. Food (and coffee!) is essential for an efficient production. 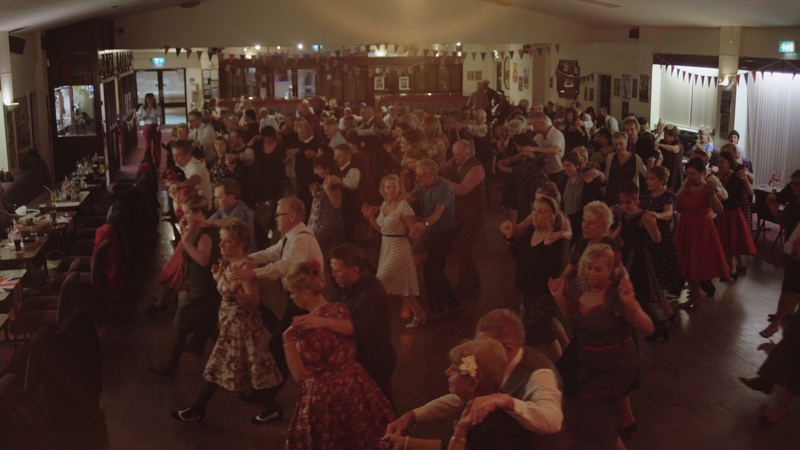 We need to cater for crew, actors and the army of extras we have sourced from numerous vintage dance societies. Any amount you donate will get us one step closer to our goal! Even if you can't donate, help us share our social media posts and get the word out. Thanks for donating! You will receive a personalised thank you on all Maketh the Man social media platforms.